Explore fjords. 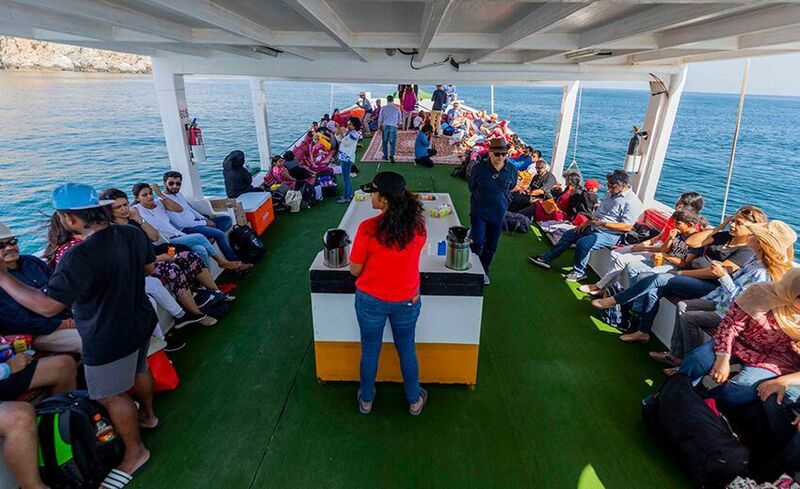 Enjoy cruise of wooden dhows. Swim with dolphins. 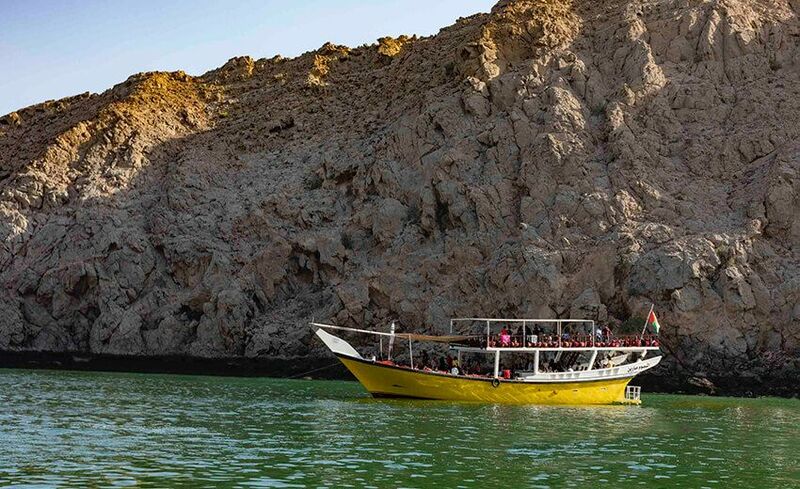 Musandam day trips. 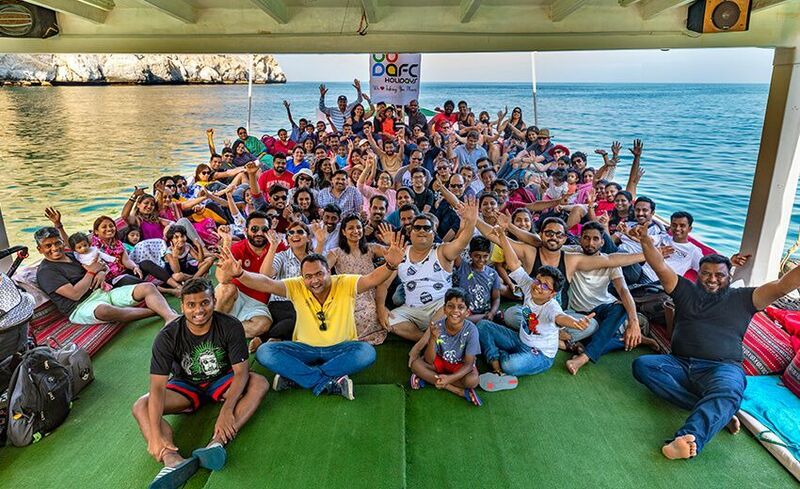 AFC Holidays for best inbound tours. 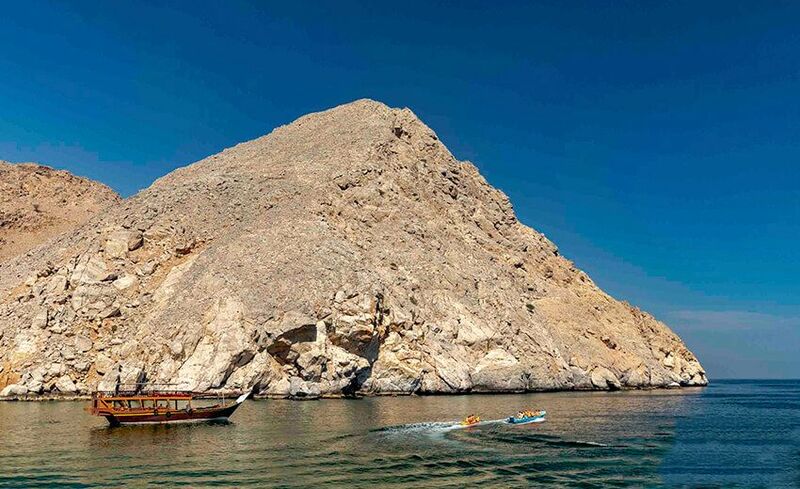 If you are a true nature lover you will absolutely enjoy exploring the mesmerizing landscape of Musandam Dibba. 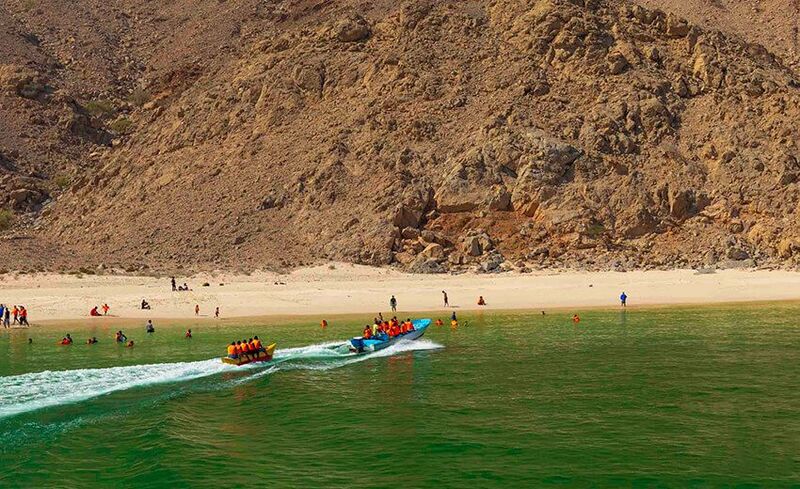 Dibba is located on the extreme northern region of the Sultanate of Oman Musandam. 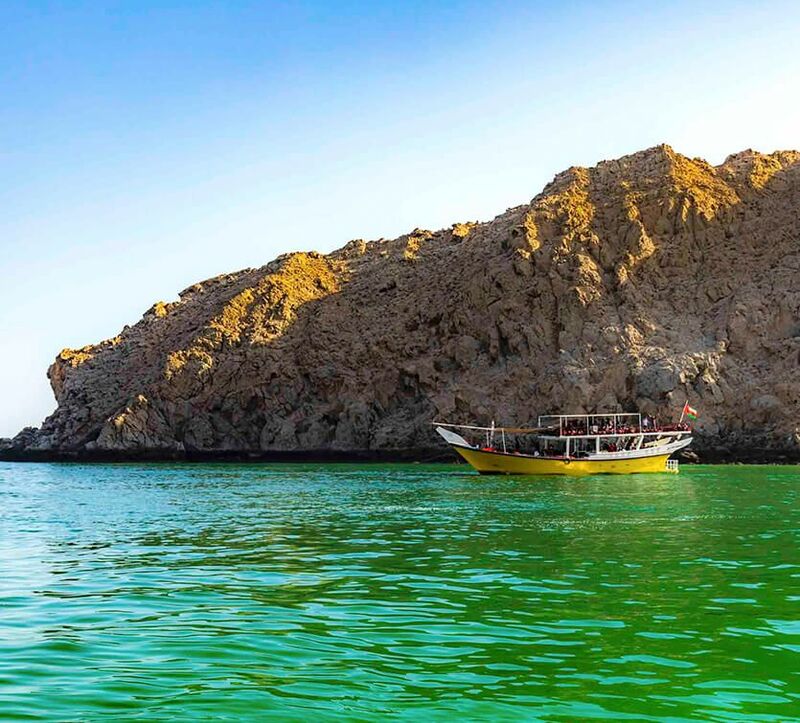 A journey to Dibba is an experience you will never forget. 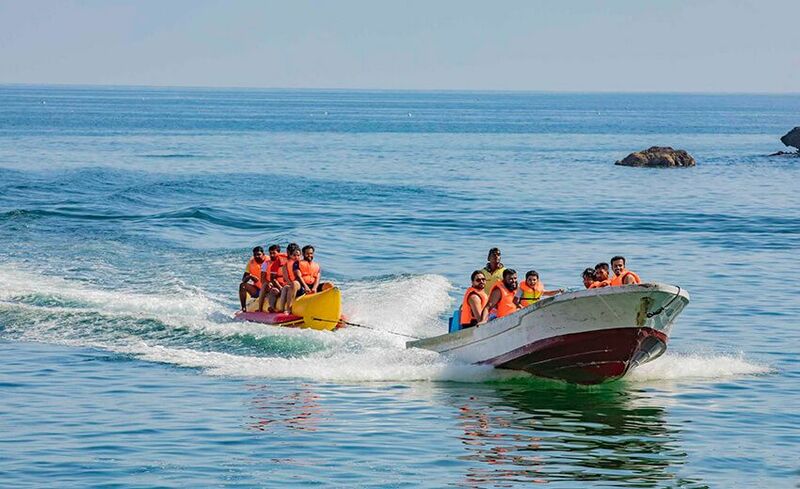 The place is filled with enticing water treasures where you can enjoy activities such as swimming, snorkeling and hand line fishing.